When Jeanette Perez-Rossello ’91 sees the energy of Cornell students, she is inspired to support them in any way she can. “I think they’re brilliant. They are such good people and they are doing so much outside the classrooms through volunteer work, for campus organizations, and for each other. They are doing great stuff,” said the pediatric radiologist for the Harvard Medical School’s Children’s Hospital. Yet, in her work in academia and medicine, she has also seen firsthand disparities between men and women, as well as among minorities, in their career attainment levels. 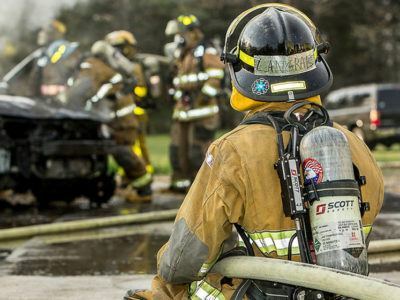 “Now I’m passionate about trying to decrease those disparities and push other women along so that they can be where they want to be,” Perez-Rossello said. 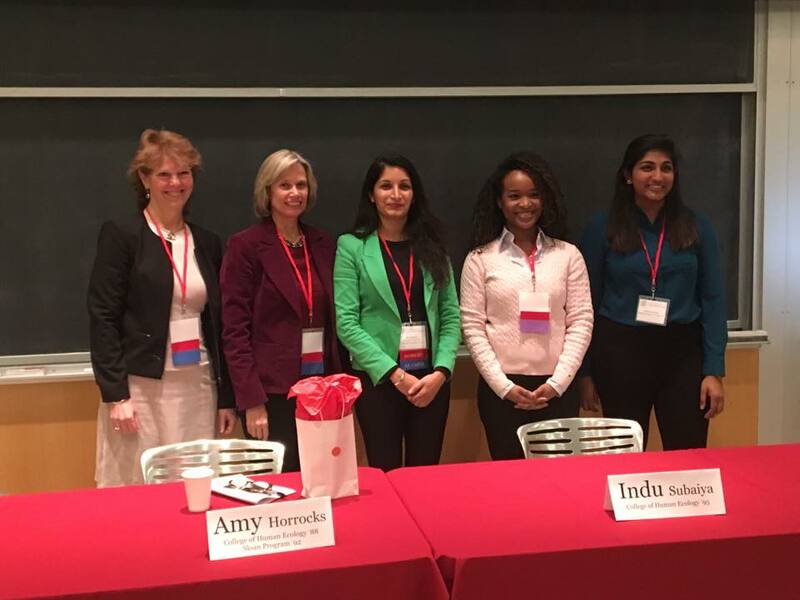 Making an impact through Cornell’s President’s Council of Cornell Women (PCCW), of which Perez-Rossello was chair from 2015–2017, is one way she is championing talented young women students, whether as a volunteer alumnae leader, a mentor for students seeking careers in medicine, or as a benefactor. Thanks to PCCW’s innovative student microgrants program, which she spearheaded and which is now in its second year, a dozen student-led projects and events aimed at empowering women have received a funding boost. 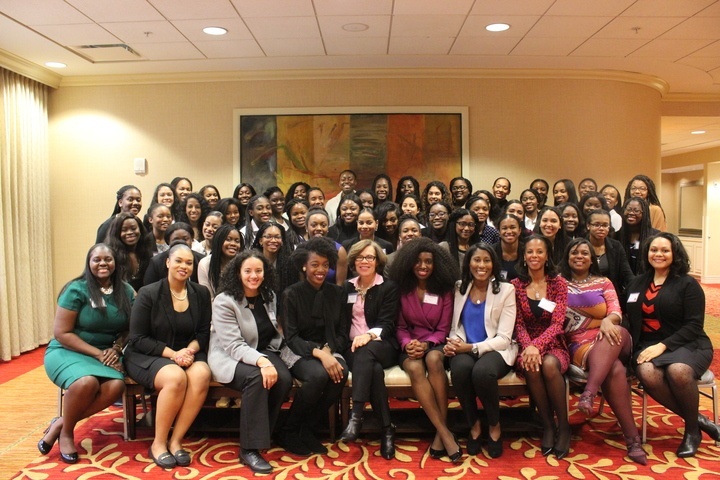 The program is one of a number of PCCW’s philanthropic initiatives that benefit Cornell women students and faculty. 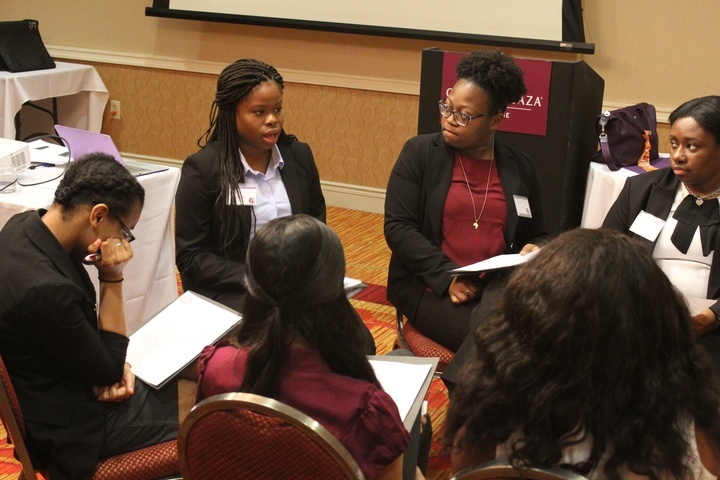 Among the most recent grant awardees, women graduate students pursuing healthcare leadership careers will gather for a symposium, and African-American women will hold a luncheon to foster community and leadership. Women in finance will hold a Stock Pitch Competition, and the Women’s Law Coalition will hold a Career Day. A theater PhD student will document LGBTQ voices for “The Loneliness Project”. Eight more funded projects range from discussions of gender and sexism to a panel on women in science and engineering to choral performance. 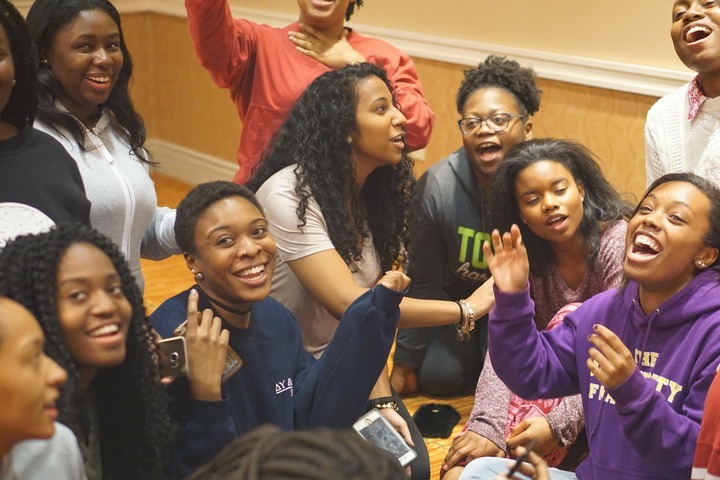 The microgrants—cash awards capped at $500—fund a variety of modest but essential costs for programs and events that help women students grow, learn, connect, and advance across the arts, sciences, humanities, and professions. 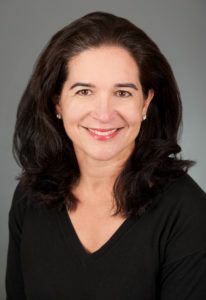 Perez-Rossello originated the program with her fellow PCCW members after noticing students submitting small grant requests to PCCW throughout the year and realizing they were in position to help. Students are able to apply online for their upcoming projects without a lengthy process. 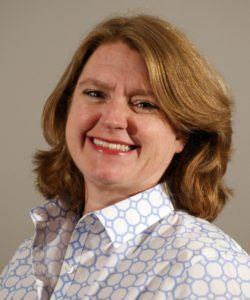 Current PCCW chair Heidi Grenek ‘92, MEng ’93, an executive with Corning Incorporated, agrees that the student microgrants help address an important need for student organizations, while also complementing PCCW’s larger philanthropic initiatives. 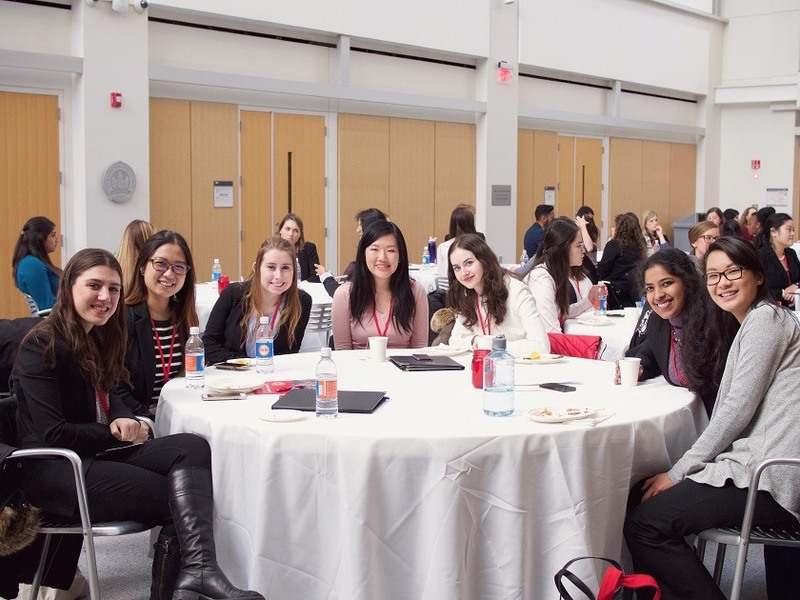 Cornell’s Women in Healthcare Leadership Club, a graduate student group, and Smart Woman Securities (SWS), a group of undergraduate women pursuing business and finance careers, are among those organizations working hard toward upcoming signature events with grant help. Olivia Shi, a graduate student in health administration, called PCCW’s microgrant an “immense help” as she and her peers plan an annual symposium for women in the spring. 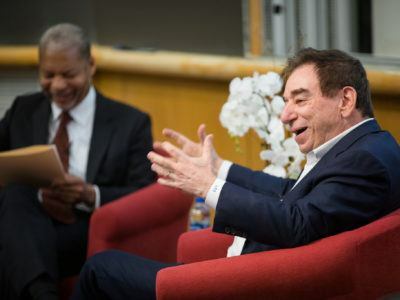 “The two-day conference is rich with unique insights of accomplished professional women from across the healthcare sector,” Shi said of the event, which will bring together scores of participants. Along with networking opportunities, alumnae panel discussions, and break-out sessions, the symposium also features a keynote speaker; last year, the speaker was Nancy Schlichting MBA ‘79, former CEO of Henry Ford Health, and the author of Unconventional Leadership. 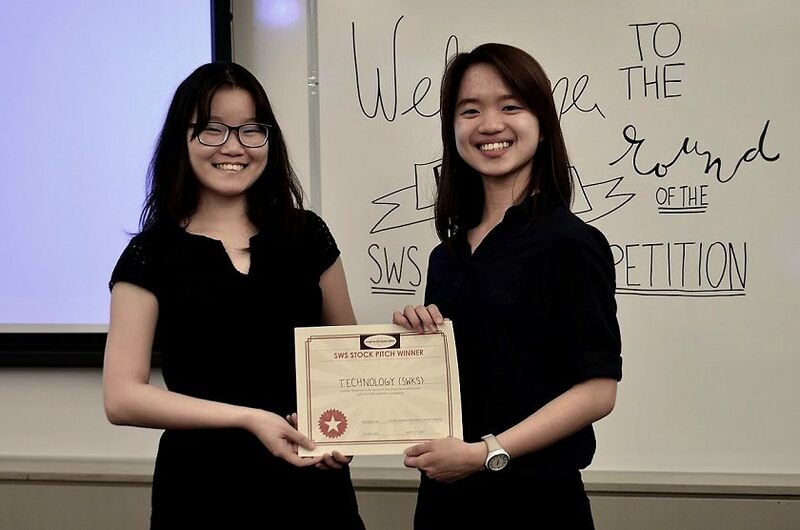 Sonya Tao ’19 said that PCCW’s microgrant to Smart Woman Securities will help fund their stock pitch competition, which she expects to attract about 30 or more participants. Securing this funding means being able to provide the best experience for all the participants and judges. In preparation for the competition, groups will meet throughout the semester to pick a stock, research and analyze it, and pitch it to faculty judges. Along with learning opportunities in finance, Tao is also gaining leadership skills. PCCW has a powerful record of Cornell philanthropy, with members raising close to $300 million for the university since 1990 through a variety of initiatives, including its hallmark Affinito-Stewart grants for women faculty seeking tenure and its student scholarship and leadership awards. According to Grenek, PCCW’s fundraising in 2017 was especially successful and bolstered by a generous Giving Day challenge. In 2016, the group also led a targeted effort to support the construction of Cornell Health’s new healthcare center on the Ithaca campus. For Grenek, staying connected to students and faculty makes the difference. 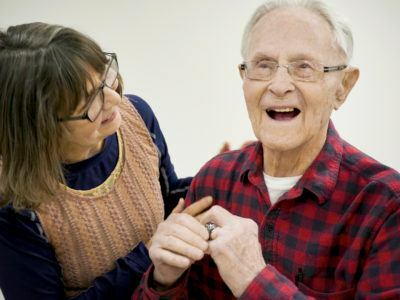 “I think one thing that inspires people to give, and myself included, is that direct connection we have to the recipients,” Grenek said. It’s energizing when you see the creative ways that people put money to good use and impact others. She noted that PCCW’s well-attended annual symposium is a vital way that PCCW members stay in touch with Cornell women and each other. They also discover more about the needs, challenges, opportunities, and innovation of Cornell women on campus and hear from student and faculty panels. 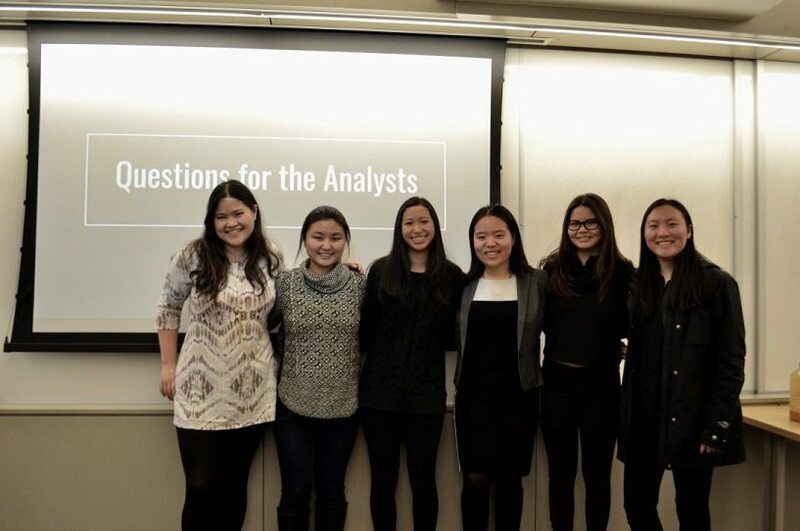 In addition to fundraising on behalf of students and faculty, PCCW is also looking forward to increasing its involvement with mentoring students and has begun connecting with some of Cornell’s first-generation, women students to offer advice and encouragement.